Do you want to quit smoking? 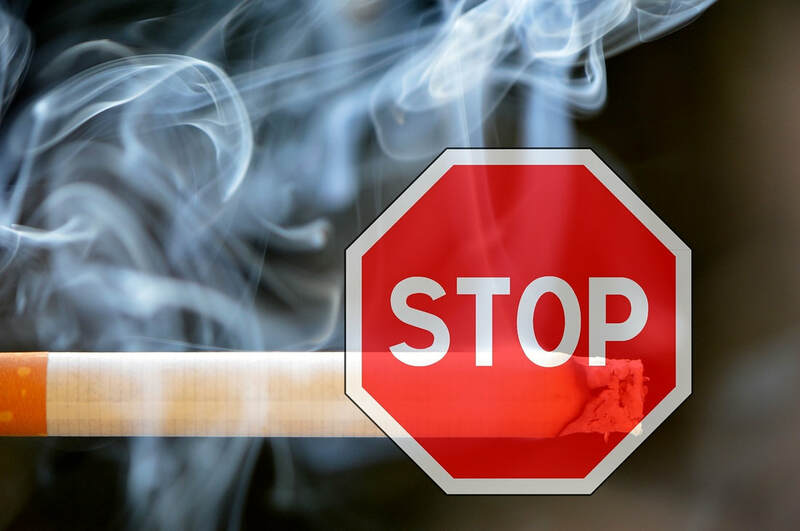 Do you know that your cigarettes contain several poisons? Have you tried to quit smoking before and failed? Perhaps you could give hypnotherapy a try. This is safe 3 hypnotherapy session program. 2015 © COPYRIGHT BRIGITTE CALLOWAY. ALL RIGHTS RESERVED.